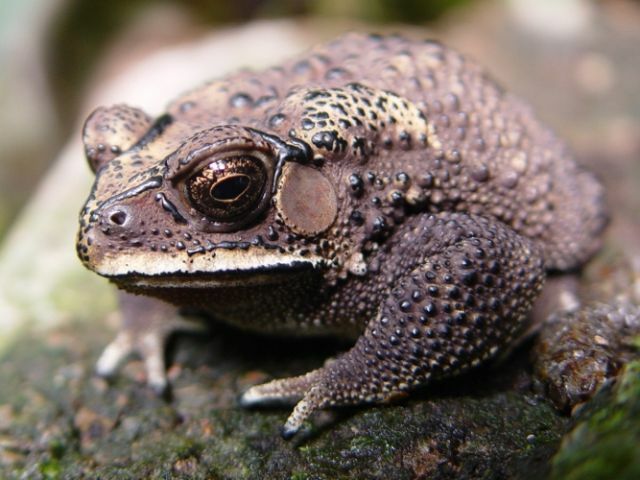 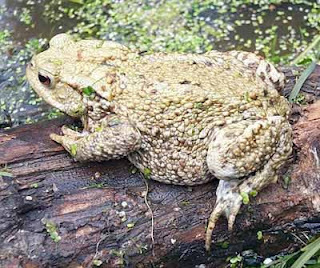 Animal Wildlife | Common Toad | The common toad is generally brown in colour but colours on the skin of the common toad can range from black to green to yellow. 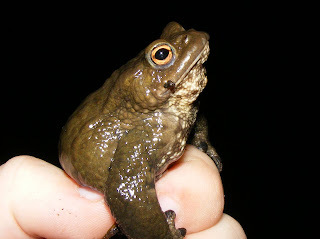 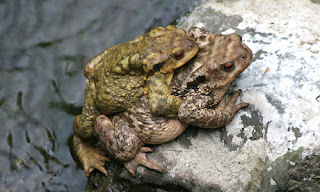 The skin of the common toad, as with other toad species, is permeable and has a rough appearance. The common toad is an carnivorous animal, and the diet of the common toad therefore only consists of other animals. 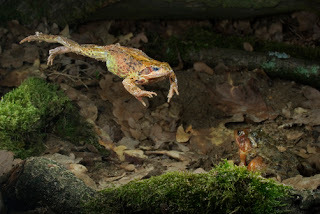 Insects are the primary source of food for the common toad, as they are caught when in the air by the long sticky tongue of the common toad. The common toad also feasts on other invertebrates such as worms and spiders. The female common toads lay their eggs in the water rather than on the land, in long strings known as toadspawn, The common toad tadpoles hatch into the water where they begin the process of metamorphosis which turns them from tadpole into an adult common toad. 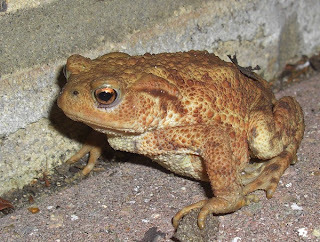 0 Response to "Common Toad"